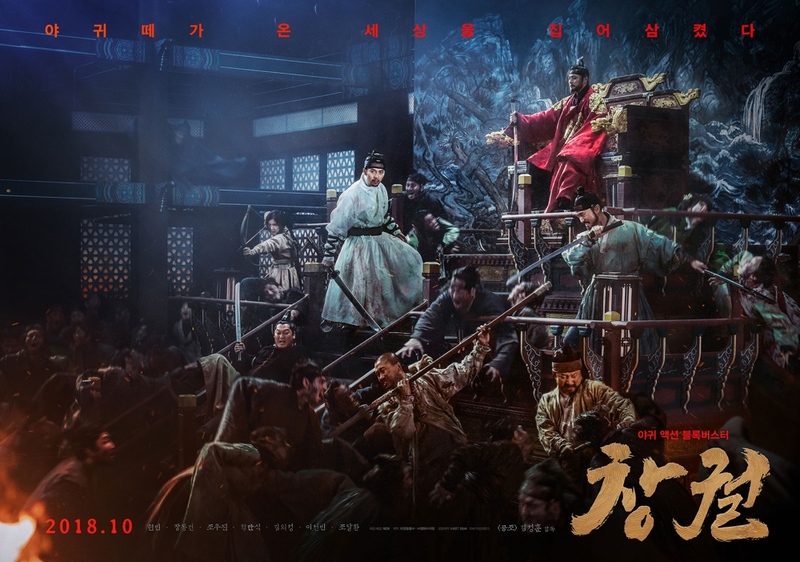 Teaser trailer and teaser poster for movie “Rampant” starring Hyun-Bin and Jang Dong-Gun. The film is set in Joseon era and involves monsters who run rampant in the world. Prince Lee Chung (Hyun-Bin) also faces off against pure evil human Kim Ja-Joon (Jang Dong-Gun). “Rampant” is now set for release sometime this October in South Korea.